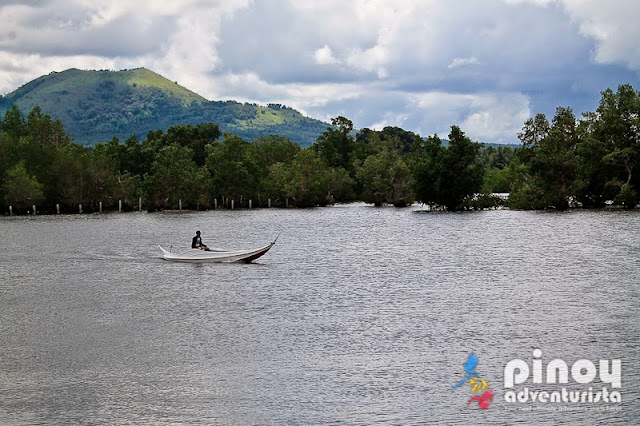 Un-commercialized Vacation Places in the Philippines. Are They Ready Yet? 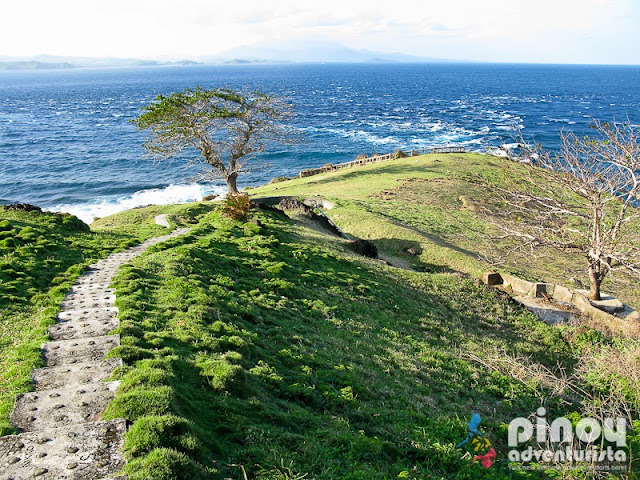 Nowadays, daring travelers explore the undiscovered and un-commercialized vacation places in the Philippines. Spots that are yet to be discovered and off-beat travel destinations that offer experiences beyond what you expect are becoming more appealing to a lot of travelers. In line with this trend, it is just rightful that the local government and tourism stakeholders should be able to handle the influx of tourists visiting their place. This includes providing security, infrastructures, proper accommodations, food and access to clean and sanitary toilets. Reasons for understanding that "unsanitary toilets" is just one of the factors that would deter tourists to visit a certain place. We should always remember the basic fact that "clean toilets are essential" for travelers to enjoy local tourist spots and attractions. Travelers and their families need to be assured that their basic needs are met while visiting a certain place and enjoying their vacation. In some places where tourism is just starting to flourish, they "may not be ready" to the influx of visitors. What should they do? 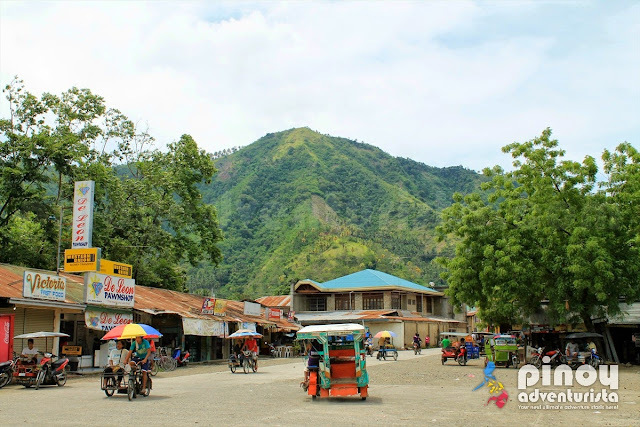 I believe that the local government and tourism stakeholders should provide proper education and training to the local community as well as to the business entities (such as hotels, restaurants and other business establishments) catering to tourists with the basic toilet cleaning practices. With this, it can be assured that the basic needs of visiting tourists will be met. It might have been an overlooked fact, but it's about time that we realize that "cleaner toilets would mean better health for the tourists and better tourism for the Philippines." Based on studies, over 90% of Households in the Philippines don’t practice proper toilet hygiene and nearly 7 million people don’t have access to a toilet. Children are most affected by these facts where they get sick with Diarrhea which is the second biggest cause of death among Filipino children under 5 years. 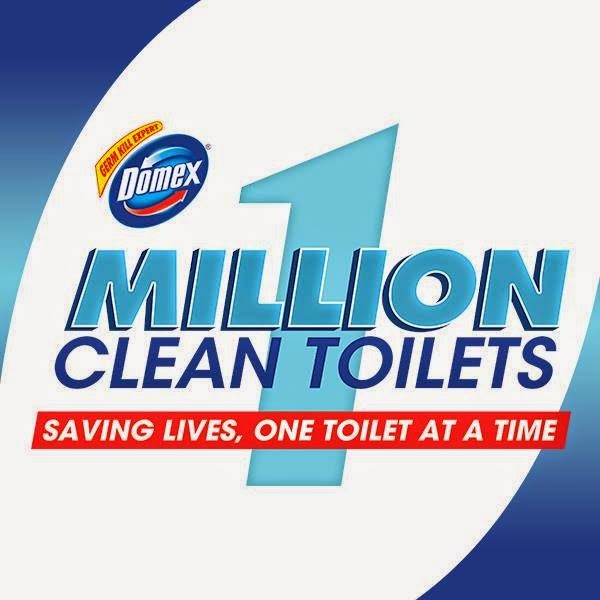 With this, The 1 Million Clean Toilets Campaign is Domex’s advocacy which aims to encourage a culture of cleanliness by increasing the public's awareness on the importance of maintaining proper toilet sanitation through a series of year-long cleaning and education initiatives. We can do our part in making this a success! You too can be a part of the 1Million Clean Toilets Campaign by pledging for proper cleaning toilet habits. For each pledge, Unilever donates P5 to UNICEF’s sanitation program. Pledge now at www.facebook.com/DomexPhilippines. Let's Join Domex Philippines' "One Million Clean Toilets Campaign" to Educate Public on Basic Toilet Hygiene! I'm completely with you on this! I once used a toilet in bataan. I was so dirty and mosquitoes are everywhere, but I had no choice but to bear with it. It was nasty!